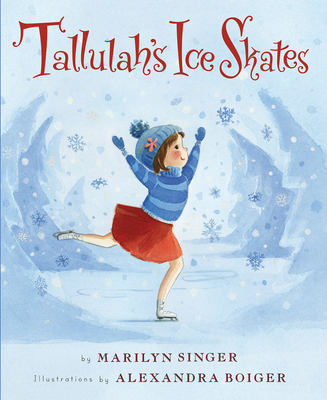 Tallulah is an accomplished ballerina, but she also loves to skate. After all, skating’s a lot like ballet—challenging, graceful, and glamorous. Tallulah is positive that with some hard work, she and her friend Kacie will be just as good on the ice as they are at dance. They'll be Super Skaters! But Kacie doesn’t want to rehearse fancy moves; she wants to have fun. So Tallulah practices by herself.